In this episode, I chat with Adrian Markey who is a Chartered Accountant based in Newry. I kick off the episode asking Adrian about this journey from Music Promoter to Chartered Accountant and why it feels it’s so important to get to know the individual behind the business as opposed to just crunching the numbers. We chat about health and wellbeing in business and the importance of getting out and meeting other like-minded people & how starting and running a business can often be very lonely and isolated experience. When it comes to the area of tax and accountancy this is something many people can struggle with and getting the right advice from the outset is key. 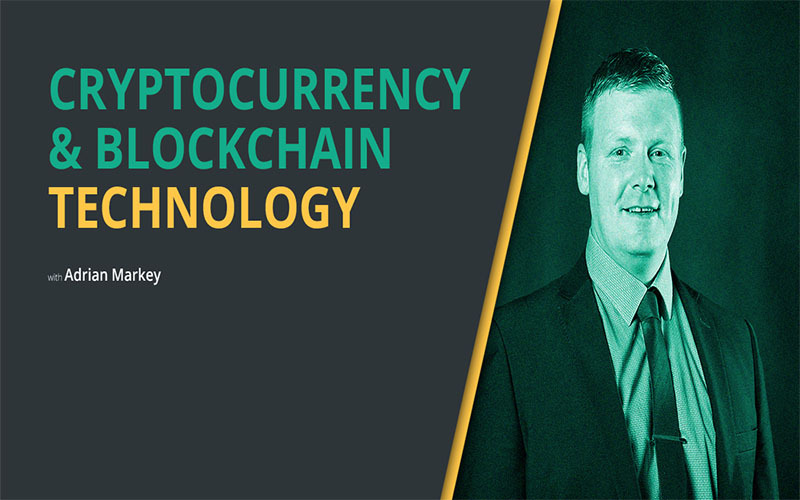 Adrian gives us an introduction to the world of cryptocurrency and blockchain technology what it is and how it works. We also talk about some of the things people need to think about from a taxation point.